Find stories from WWNO, NPR and our partner stations as we explore New Orleans and the Gulf South 10 years after Hurricane Katrina and its aftermath. This week marks the 13th anniversary of Hurricane Katrina.  WWNO's Tegan Wendland talked with NOLA.com | The Times-Picayune environment reporter Mark Schleifstein about how that storm has affected the area's perception of risk, the levee system and the nation's hurricane forecasting. Just ahead of the 13th anniversary of Hurricane Katrina, a museum dedicated to educating people about the storm -- and the levee breaches -- has opened in Gentilly. The Flooded House Museum is located at 4918 Warrington Dr. in Gentilly. It was severely damaged when the London Avenue Canal levee, which runs directly behind it, failed during the storm. It’s been redone to look like it did the day before the levees broke and flooded the city. Visitors can peer in through the windows, like you would a dollhouse or diorama. 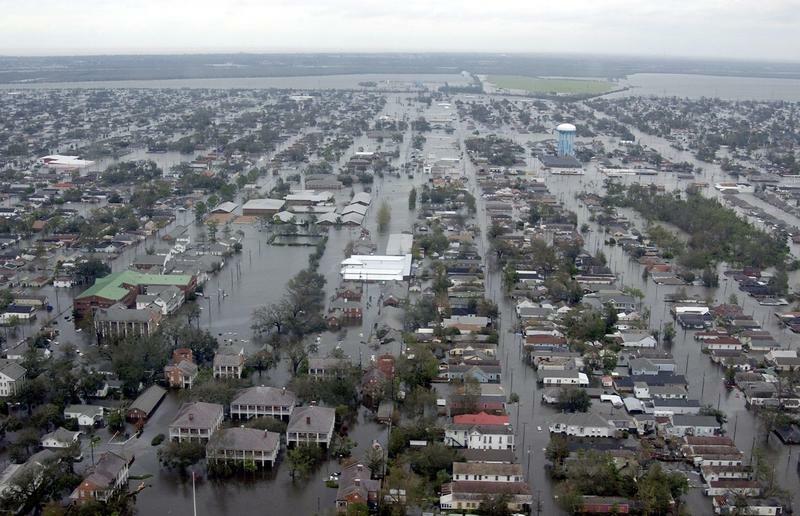 A federal audit says FEMA should stop sending money to the City of New Orleans for repairing road and water-system damage sustained during hurricanes Katrina and Rita almost 12 years ago. FEMA disagrees with the findings, and the city plans to press forward with repairs. 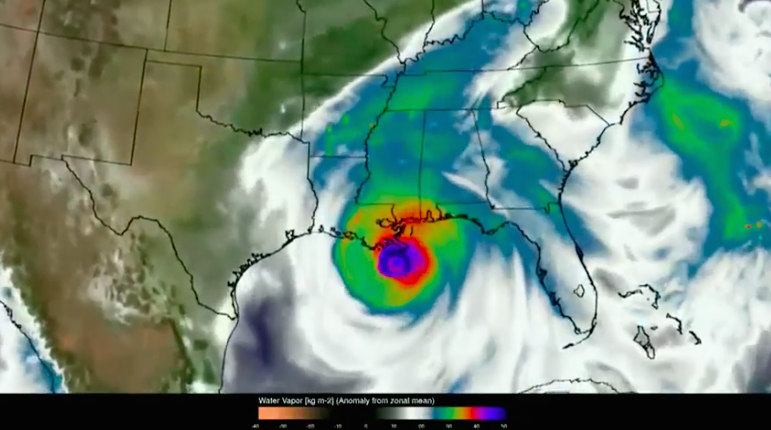 In order to get money from FEMA to repair its streets and sewer lines, city officials had to prove the damage was caused directly by hurricanes Katrina and Rita. 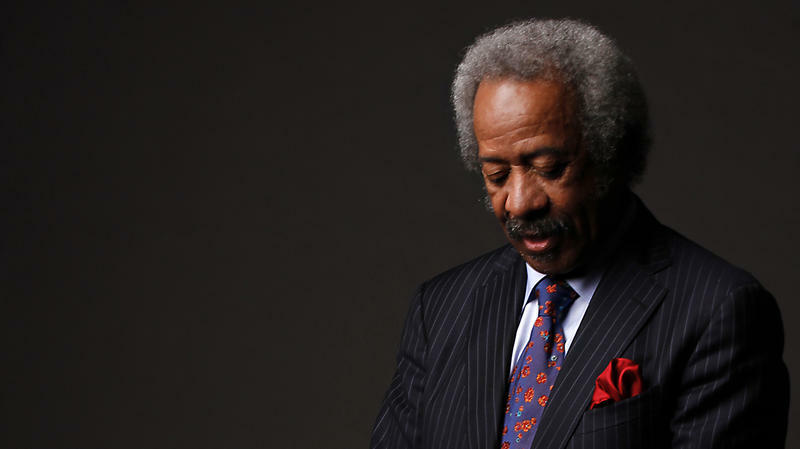 After reviewing documents and consulting with engineers, FEMA agreed. It pledged to give the city $2.04 billion in December 2015. 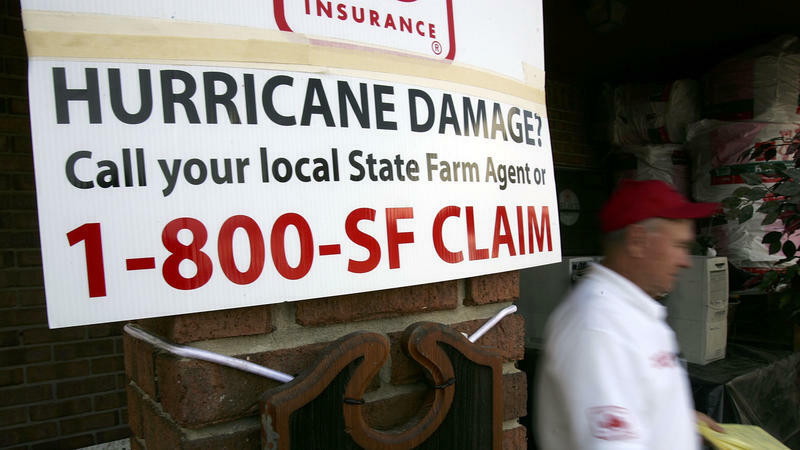 The U.S. Supreme Court has upheld a jury verdict finding that State Farm Fire and Casualty Co. defrauded the federal government after Hurricane Katrina hit the Gulf Coast in 2005. In the years before the hurricane, State Farm issued both federal government-backed flood insurance policies and general homeowners policies. After the hurricane, the company ordered its claims adjusters to misclassify wind damage as flood damage to shift liability to the government and spare the insurance company's coffers. 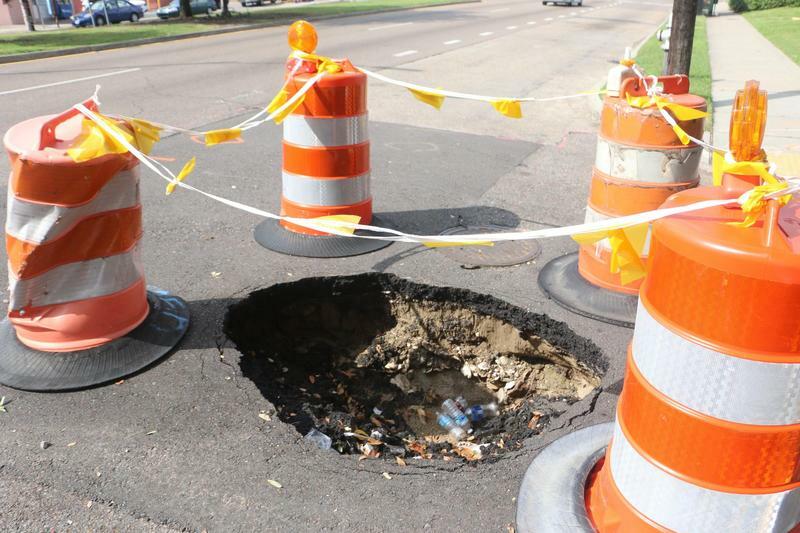 Ten years after Hurricane Katrina, the Federal Emergency Management Agency is settling up on how much it will pay to repair streets and sewer lines in New Orleans. Officials say much more than roadways can benefit. Tulane University researchers are leading a study examining the long-term effects of Hurricane Katrina. The national project will examine the health effects of the storm, who came back, and where they are now.